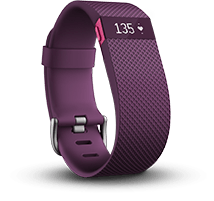 After a 2014 not really easy for the leading wearable company, Fitbit announced three new activity trackers. The allergic reactions caused by the Force bracelet, had a sensible downside on the positive trend. 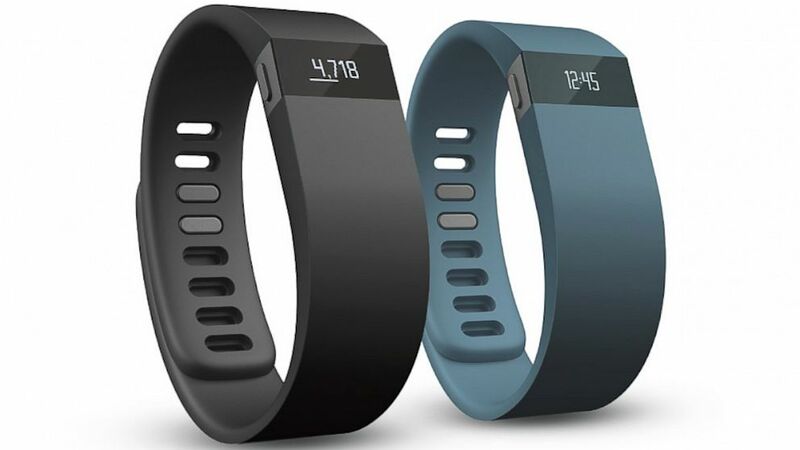 But, despite, the issue, the company is still leader in the market of fitness trackers. Today the company announced three new devices which are expected to be released over the next months. The wearable name will be Charge that is the replacement for the Force. 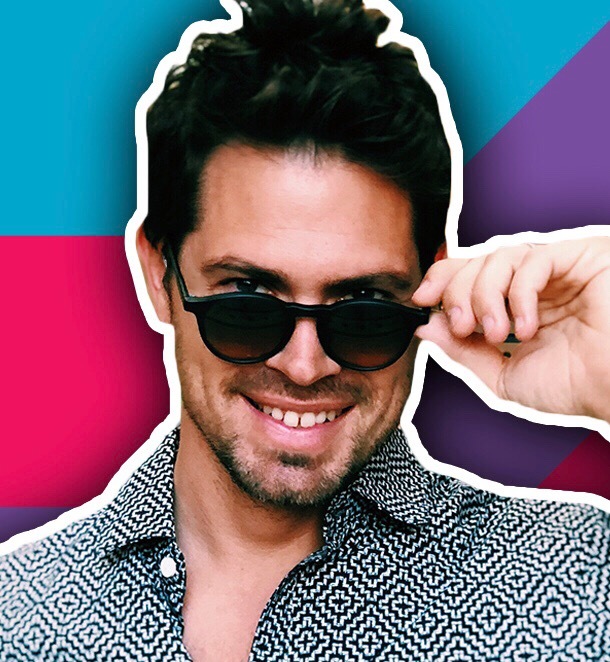 All the devices will have a caller ID and, more important, Fitbit will introduce the automatic sleep tracking, so it won’t be necessary to switch into night mode every time you are going to sleep. This could be really the winning point since all the devices, as Jawbone UP, require you to push a button to enable day or night mode. Also the design has changed, and (of course) rubber is now softer and with a different material. For everything else the features are pretty much the same of the Force, also battery life. Seven days is a good time frame comparing it to UP, which lasts a little more, but it hasn’t any display. 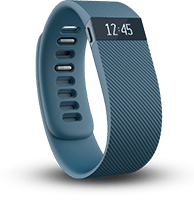 For who are interested in monitoring their heart rate, Fitbit will also introduce the Charge HR. The bracelet includes a wrist heart rate checker but will also reduce battery life to five days. But the real new device is the Surge. 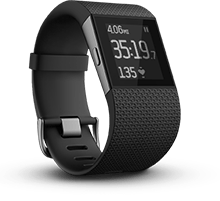 It has all the features the Charge has and plus it includes a GPS monitor to track runs and heart rates. The new Charge is available now and costs $130. The Charge HR and Surge will be available on early 2015 and they will cost $150 and $250 respectively.